Take care: This article is maybe outdated or at least a bit neglected. It hasn't been updated for a while. 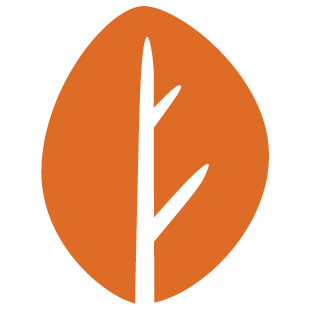 October is a free, open-source, self-hosted CMS based on the Laravel PHP framework. Learn how to install and use it on fortrabbit. We assume you've already created an App and chose Custom in the Software Preset. If not: You can do so in the fortrabbit Dashboard.